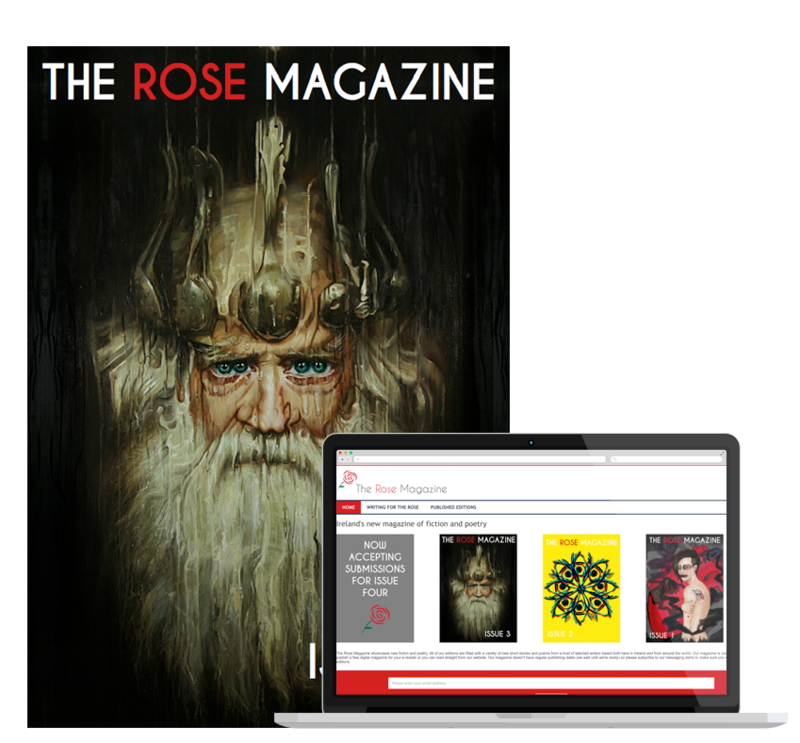 The Rose Magazine showcases new fiction and poetry. All of our editions are filled with a variety of new short stories and poems from a host of talented writers based both here in Ireland and from around the world. 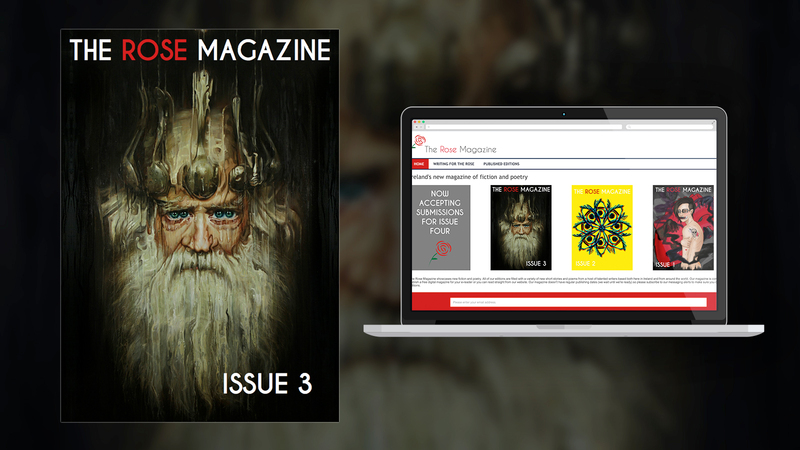 Our magazine is completely free. We publish a free digital magazine for your e-reader or you can read straight from our website. Our magazine doesn’t have regular publishing dates (we wait until we’re ready) so please subscribe to our messaging alerts to make sure you don’t miss our latest editions.